Height: 6" Height with loop: 7" Length: 4 5/8" Width: 3"
This large cow bell is the perfect wedding bell for country wedding decorations! Hang them to symbolize the joining of couples. Ring them to bring good luck to newlyweds. 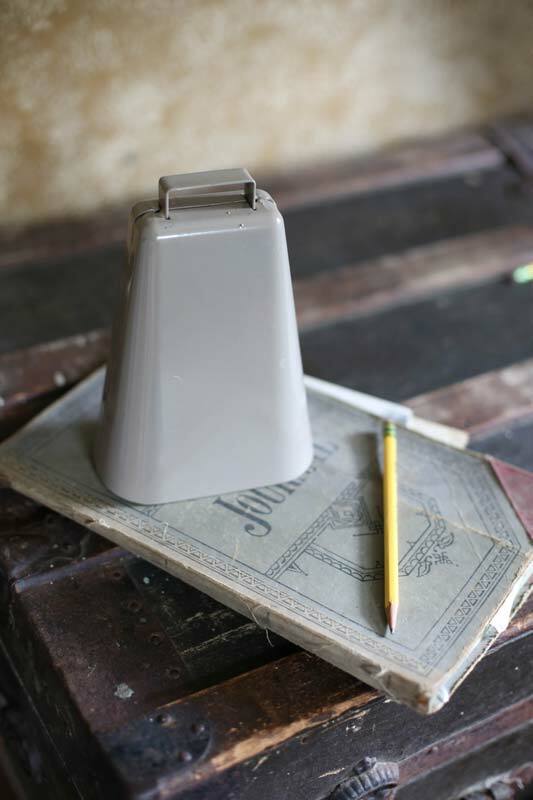 This cowbell, wedding bell will make a memorable occasion!